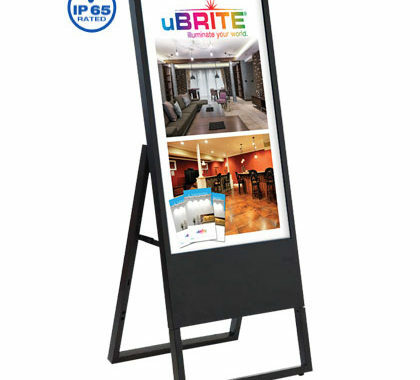 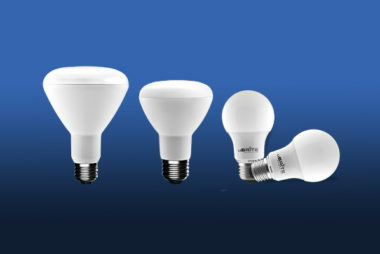 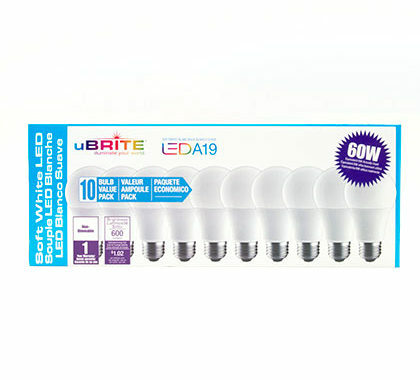 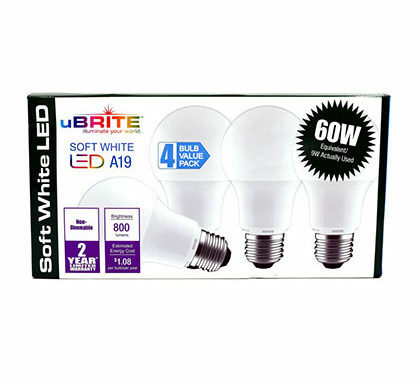 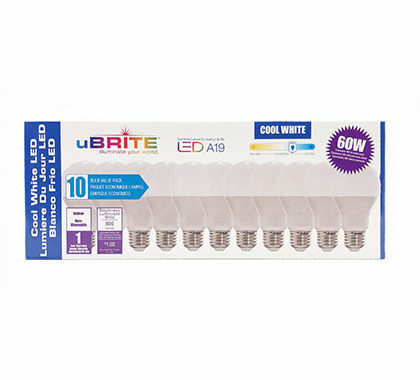 uBRITE Lighting – illuminate your world! 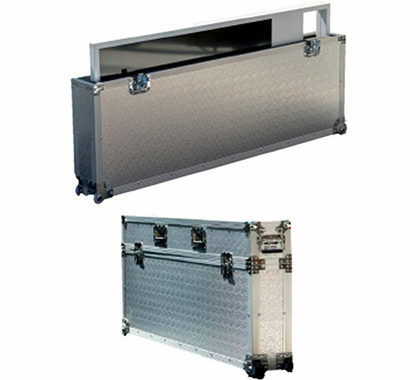 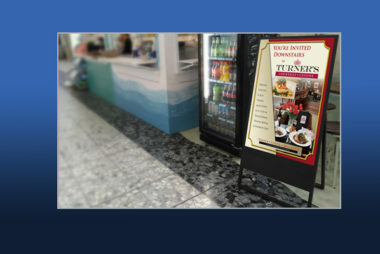 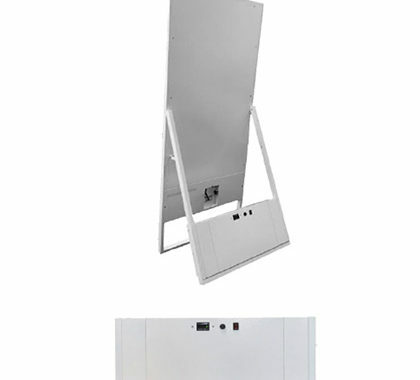 RETAIL SALES • RESTAURANT MENUS • TRADE SHOWS • LOBBY MARQUEES & More! 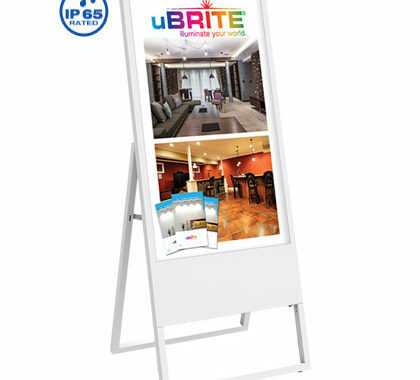 LASTS LONGER • SHATTER RESISTANT • SAVES TIME, ENERGY & MONEY! 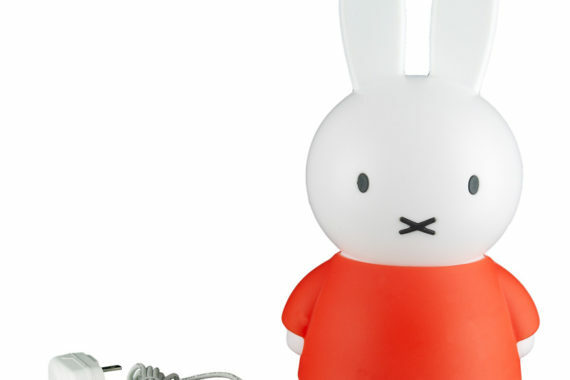 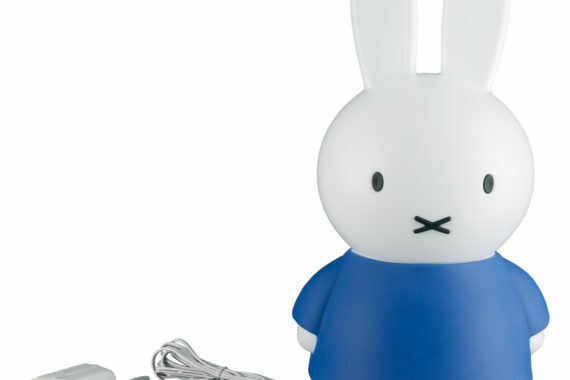 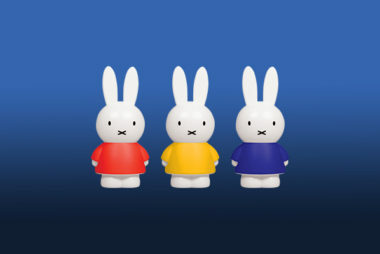 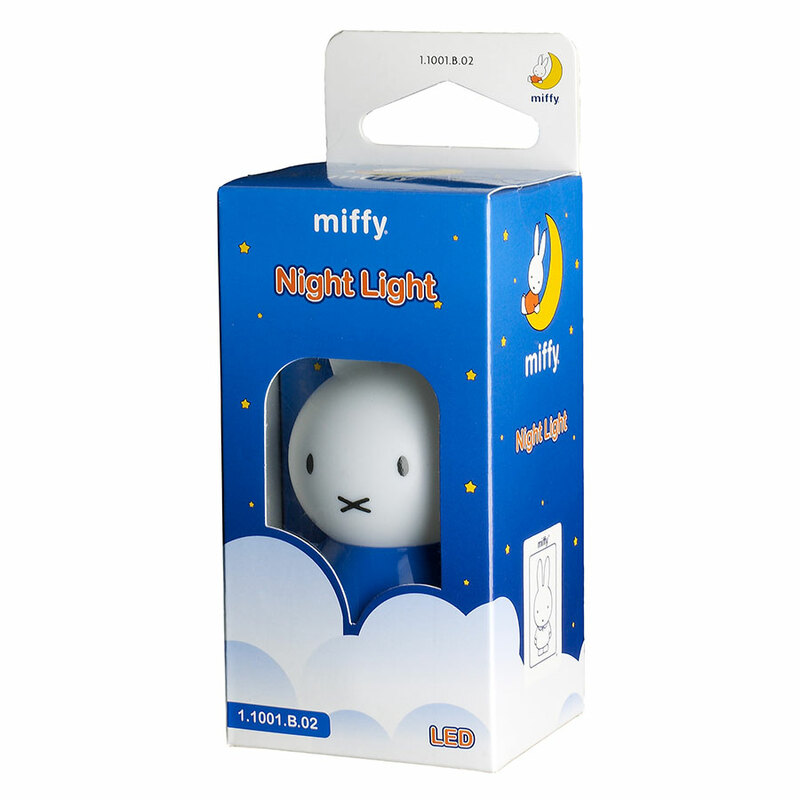 ADORABLE NIGHT LIGHTS & LAMPS FROM OUR FAVORITE CHARACTERS!